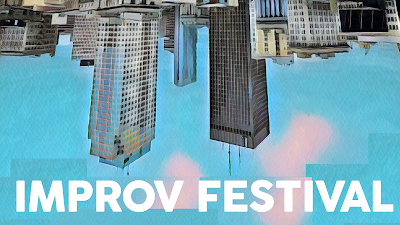 The Winnipeg Improv Festival returns again. Bringing you the best of improv, comedy and theatre live on a stage. Players from across Canada and the USA collaborate with locals performers bringing you the the MOST DANGEROUS FORM OF THEATRE! Stay tuned for more details. Full schedule and guest announcements are coming soon!